Voice Search is an emerging technology that can recognize the spoken language(speech recognition) instead of keying in a text search. The concept of doing SEO for a website is that we have to be visible on the TOP always in search engines for searching the relevant keywords by means of written and Voice Search queries. The maximum voice search queries originate from mobile devices. And that’s all the more reason why a website should be mobile friendly. 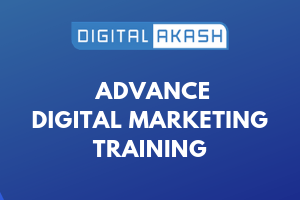 Google search engine has come out with an advanced feature called Voice Search.If you want to rank better for voice search results, relevant keywords have to be developed in the content related to search on your website. In the near future all internet users will switch from text search to voice search for seeking information online. Now every business has to optimise its website for voice search for getting better results in the search engine. Example: If a user is searching for schools in Delhi then you have to optimise with the keyword ― schools in Delhi. The advantage of voice search is that it is hands free as there is no need to key in anything. Already a number of users have adopted voice search for their daily searches (41% teens and 51% adults use voice search for their queries online). Why do we have to optimise for voice search? 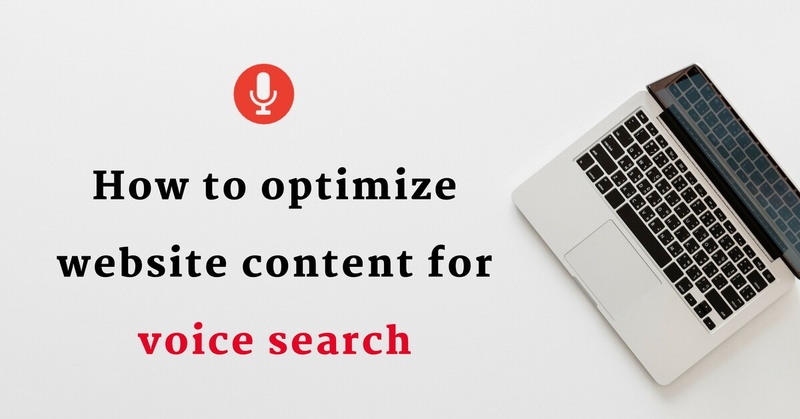 How to optimize yourcontent for voice search? Conversational Content:If you want to optimise your content for voice search then the content on your website or blog should me written in a conversational tone. Target LSI Keywords: While preparing content for website or blog,emphasis should be on Latent Semantic Indexing (LSI) keywords for better ranking in voice search.Try to place moreLSI keywords in Header, Body and Footer position of the website. Mobile friendly layout:If your website should rank for voice search it should be Mobile Friendlyand take less time in loading of webpage. Structured content with semantic tags: Use proper keywords in header tags like h1 to h6 and use semantic structure while developing website or blog. Create an FAQ page on the website for ranking in voice search queries as the FAQ page contains questions and answers that the end user needs.A few keywords like How, When and Where. Where is Palace Grounds located, etc. The direction of text search will be shifting to voice searches in the near future. Write paragraph-like answers to user questions.